The City College of San Francisco is one of the best community colleges in the San Francisco Bay Area. Established in 1935, the City College offers a wide range of courses in more than 50 academic fields. With a student population of 65,000, looking for a place to stay near the campus can sometimes be a challenge. When looking for a place to stay near the City College of San Francisco, you should focus your search in the Sunnyside, Ingleside, and Westwood Park neighborhoods since these are the places that border the college’s main campus. 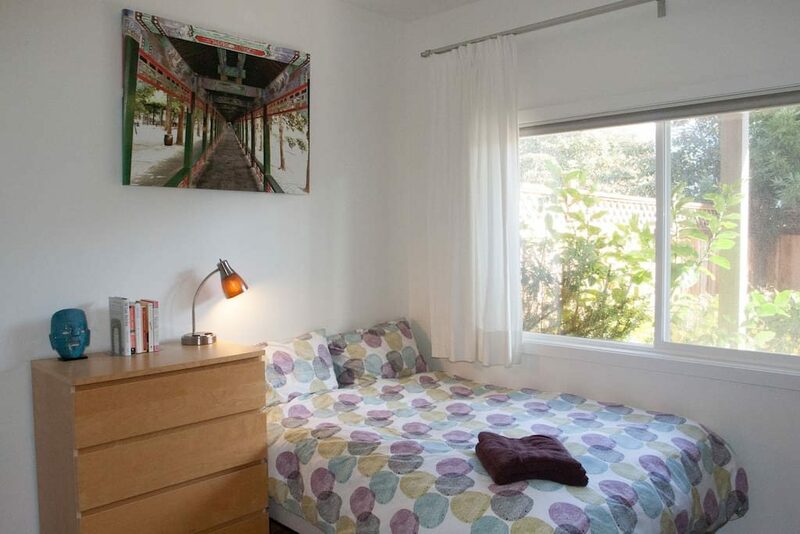 This one-bedroom suite is conveniently located in the Ingleside neighborhood, which is only 10 minutes’ walk to the Ocean Avenue Campus of CCSF. 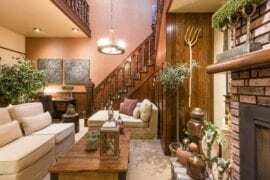 The suite costs $90 per night and is outfitted with a kitchenette and a comfortable and clean room that could sleep up to 4 guests. 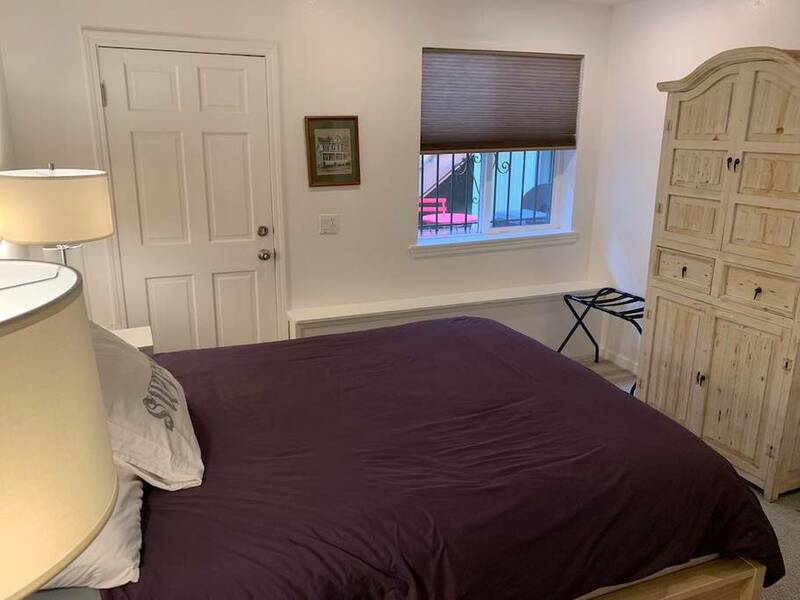 This cozy studio is another lovely place to stay in the Inglewood district that’s close to the City College of San Francisco and walking distance to the BART station. It has a comfortable bed that can sleep 2 guests. 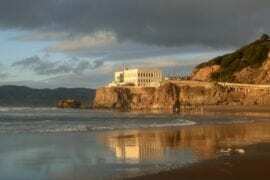 This property costs only $95 per night. 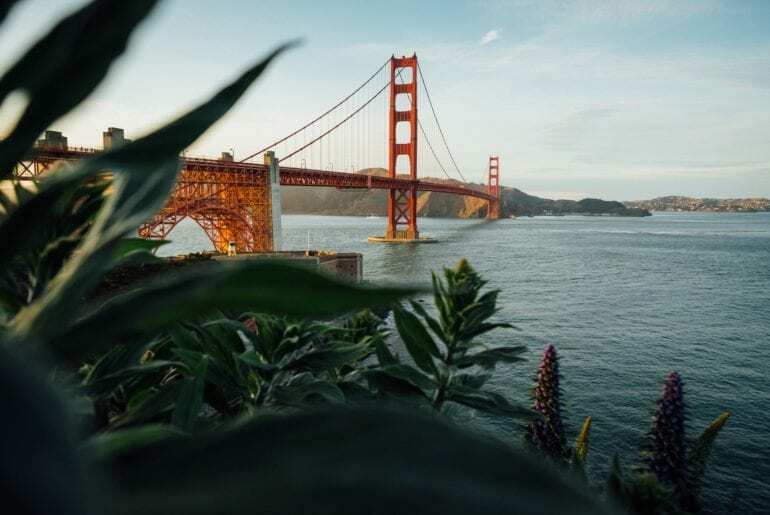 Another convenient area to stay near the CCSF is around Balboa Park, which is only a few minutes’ walk from the campus. 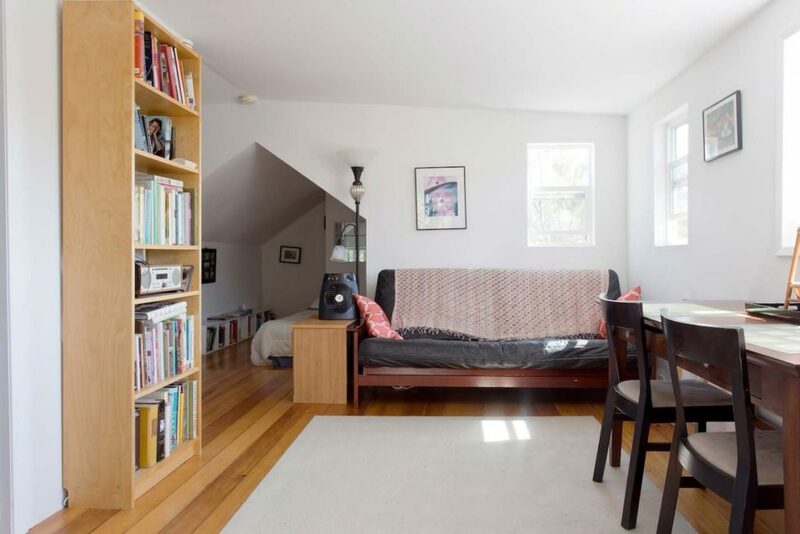 This property is located close to the Park and only a 10-minutes walk from the BART station. 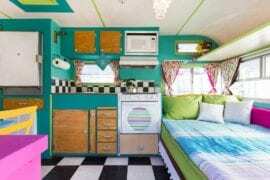 It has one bedroom with 2 beds and costs only $107 per night. 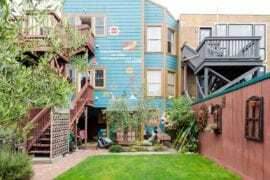 The City College of San Francisco is right beside the Sunnyside neighborhood and this cozy garden cottage is a great property to stay at in this neighborhood. It costs $99 per night only and you’ll have your own spacious bedroom which could sleep up to 2 persons. This two-bedroom apartment is located near Ocean Avenue, which is only a few minutes’ drive to the CCSF campus. 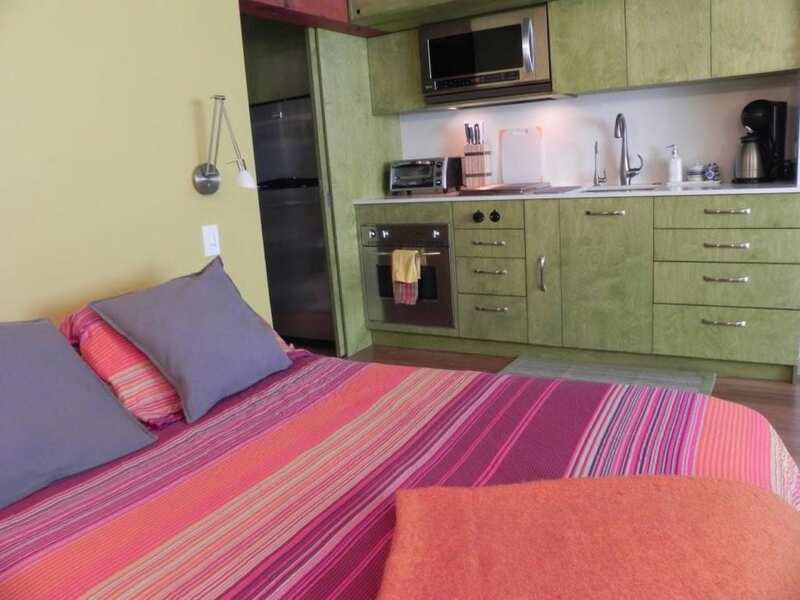 The bedrooms are very spacious, and they contain 4 beds which could sleep up to 8 guests. 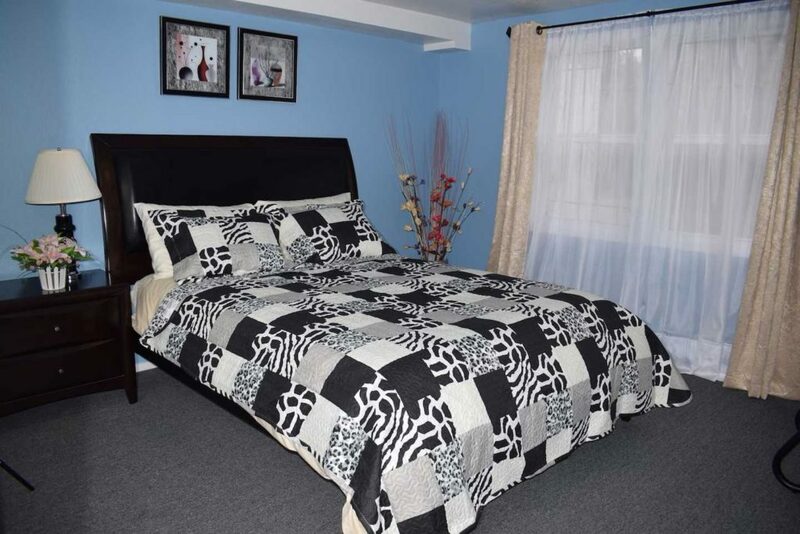 For only $99 per night, this place is perfect for a small family or a group of travelers. Mission Terrace is another suitable area to stay if you want to be close to the City College of San Francisco. 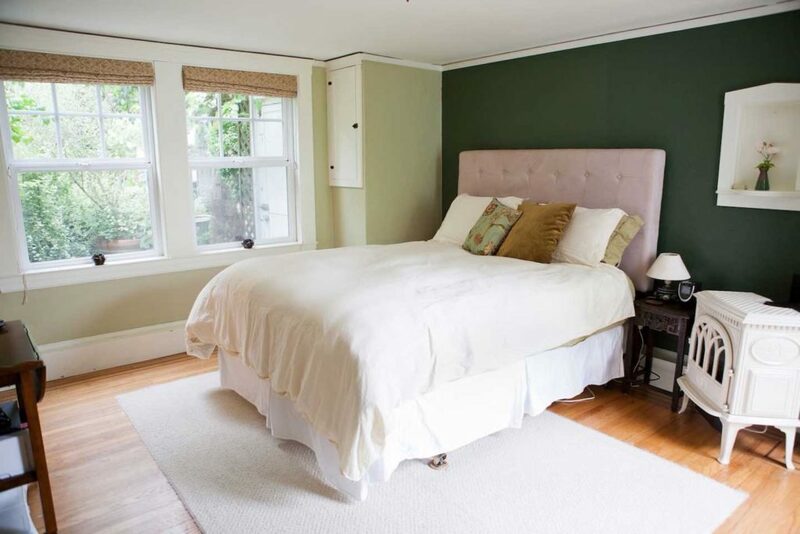 This one-bedroom suite near Mission Terrace is very cozy and could comfortably accommodate up to 3 guests. For only $110 per night, the suite has a full bathroom and its own private entrance. 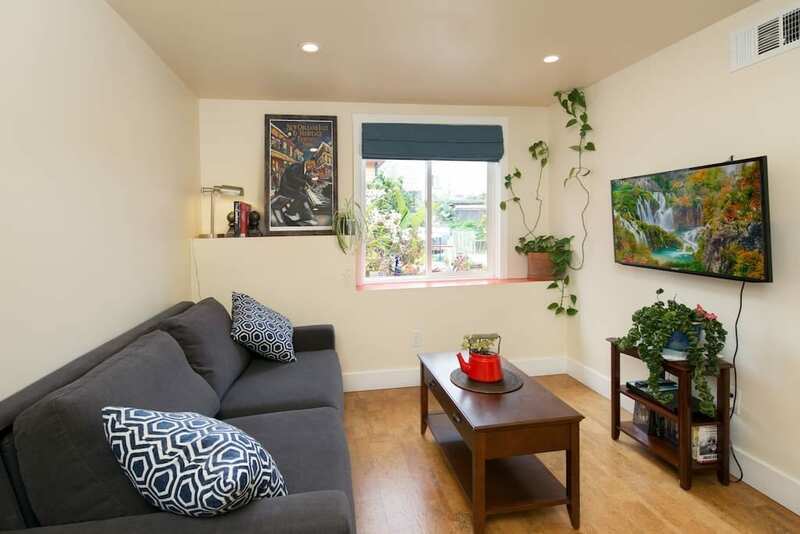 This two-bedroom apartment near Balboa Park is another great place to stay near the CCSF. 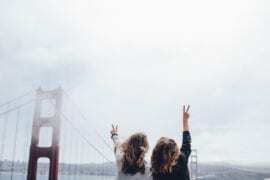 It’s only a short walk to the BART station and walking distance to some of the best cafes in the neighborhood. 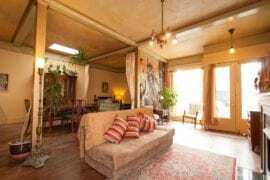 For only $139, the place can accommodate up to 4 guests. 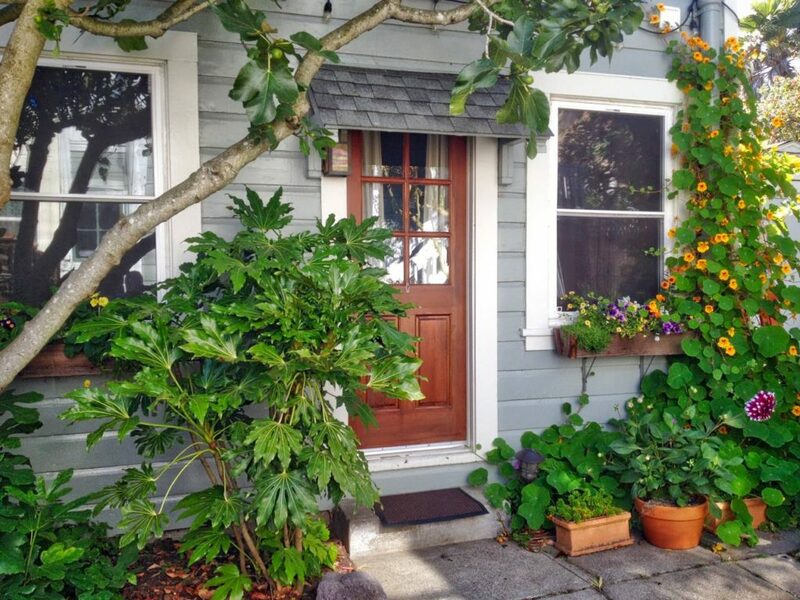 This cozy cottage is located in a peaceful area of the Ingleside neighborhood that’s right beside the campus of City College of San Francisco. 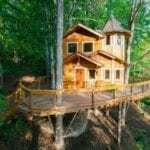 The property costs $125 per night, has one bedroom and bath and can accommodate up to 2 guests.